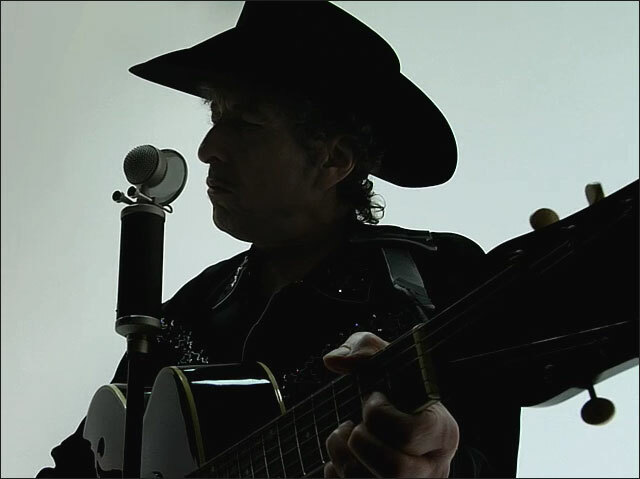 Apple has an incredibly cool iPod + iTunes ad with Bob Dylan. His new album, Modern Times, is out today. Via TUAW.